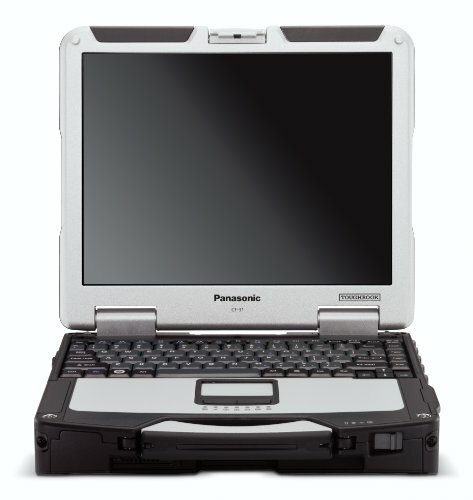 With desktop-class performance, the Panasonic Toughbook CF-31 is the highest performing laptop in its class. 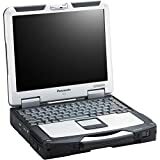 Add to that Mil-STD-810G and IP65 certifications, a 6-foot drop rating, magnesium alloy case with handle, shock-mounted flex-connect hard drive, hard drive heater, and more, the Toughbook CF-31 is the undisputed leader in the fully-rugged category. With all this power and durability and a 13.1" brilliant 1200 nit touchscreen available with Panasonic CircuLumin technology, the CF-31 is unmatched in reliability and performance, the clear choice if you need desktop performance in a rugged laptop that you can use anywhere your job takes you.